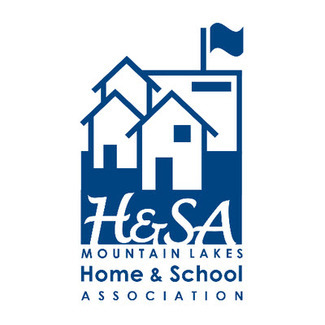 The H&SA Sophomore Class Parent committee welcomes help from parents of any sophomores during the 2018-19 school year to help support a variety of great events. Each volunteer slot indicates what is needed: date, time, drop-off location, baked goods, water, etc. The full year sign-up is now available, however, please check back as dates may change and there may be additional opportunities later in the year. Thank you for help and support! Please contact [email protected] with any questions. No cake or cupcakes please! Include type of dessert in comment box. Happy to contribute fruit salad. Help set up and clean up after event. Please arrive at 6:45 pm. Help with the flower wristbands and corsages for the candidates and help set up/clean up event. Help sell bagels and waters to student between 9:45 am and 10:30 am. Please arrive at MLHS office at 9:15 am.